The Asheville event will be the second stop of our 2019 Farm to Fork Fondo season and will highlight the Blue Ridge Mountains just outside of the vibrant city of Asheville. Fairview is in the foothills of the Blue Ridge Mountains and filled with picturesque farmland and the edible adventures along the Western North Carolina Cheese Trail. 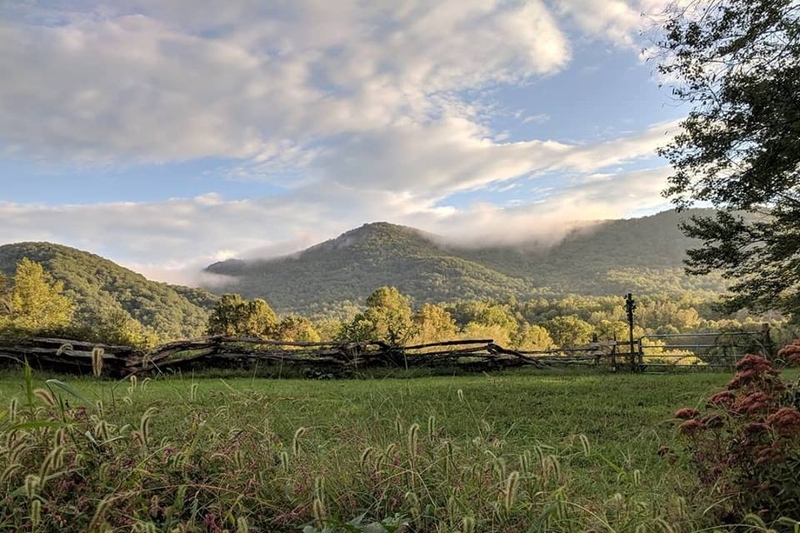 Family-owned and operated, Hickory Nut Gap Farm will host all the festivities including a Meet the Farmers Dinner on June 29 where participants can dine with the participating farm families hosting aid stations along the ride routes. Hickory Nut Gap Farm will also host the start/finish on Sunday, June 30. Participants can expect rolling to hilly terrain in Asheville.